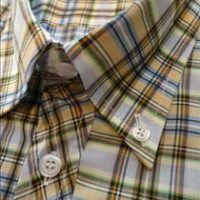 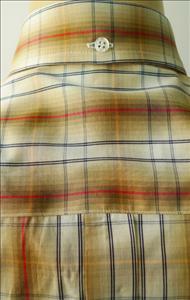 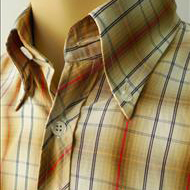 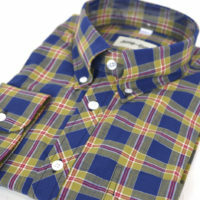 Lovely new 100% cotton check shirt. 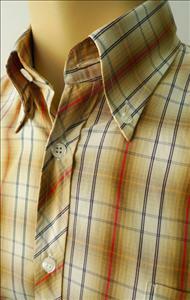 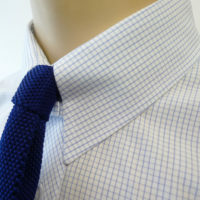 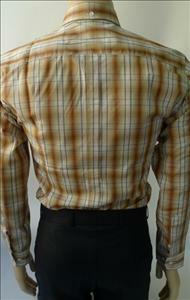 Slim fit sewn in box pleat bias cit placket button back. 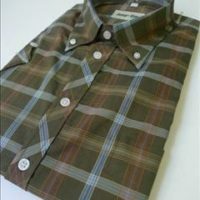 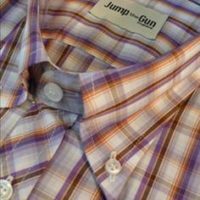 Another good cloth to the range.